We recently heard a rumor that the Samsung Galaxy S10 pre-orders will come with a pair of free Galaxy Bud headphones. This was discovered for pre-orders of the new Galaxy S10 smartphones in Russia and it was not clear on whether this would apply to other countries. Now the same promotion has been discovered in Vieatnam where people who pre-order the device will get a pair of Galaxy Buds and other accessories. 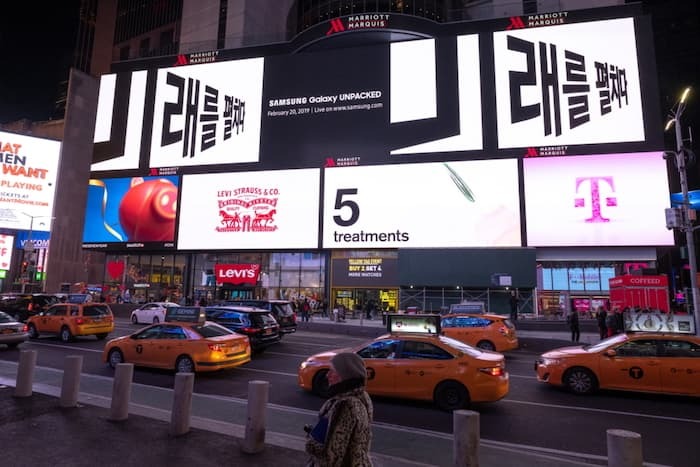 It would appear that this is a promotion that Samsung is running in multiple countries so we can also expect them to do something similar in more countries. The new Samsung Galaxy S10 handsets will be made official next week, Samsung is holding a press event in San Francisco on the 20th of February where it will make its new smartphone official. We are expecting to see four versions of the handset next week, an entry level Galaxy S10e, the Galaxy S10, the Galaxy S10+ and a limited edition Galaxy S10+ with 1TB of storage and 12GB of RAM. The 5G version of the handset is expected at a later date.